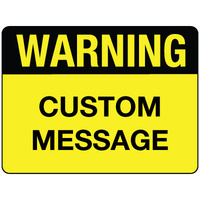 Product Type: Surface Mount Signs. 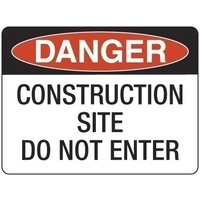 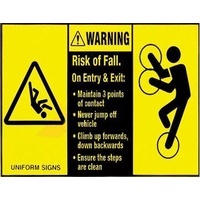 Holes: Metal, Plastic and Aluminium Signs are supplied with 4 pre-drilled mounting holes. 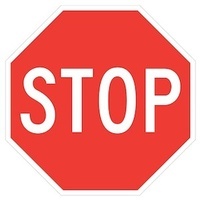 Fluted Board Signs do not have holes. 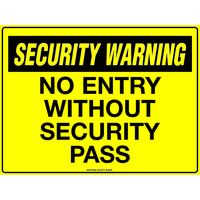 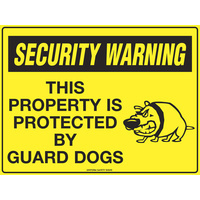 Security Signs can provide an economical visual deterrent to make vandals and criminals think twice! 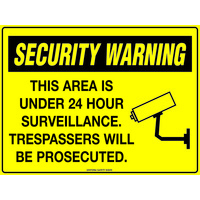 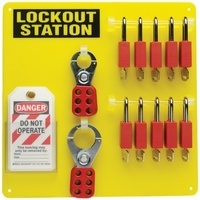 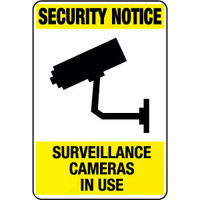 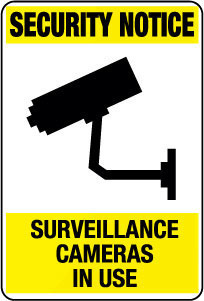 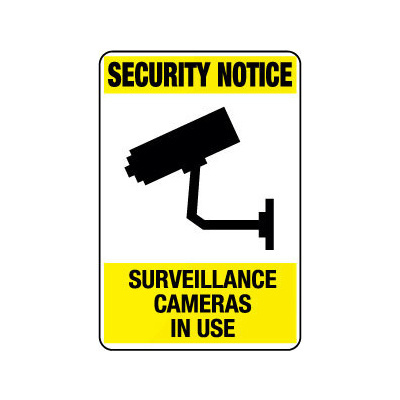 These surveillance security signs provide a highly visible warning to thieves, shoplifters, criminals and vandals - an ideal deterrent for all areas of your facility.